Look no further! No shop is as quick, qualified, or convenient to work with. Don't believe us??.. 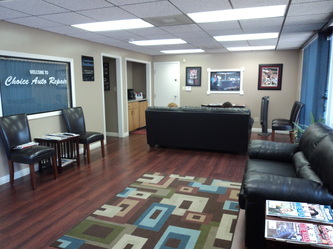 please visit our reviews page or Yelp. 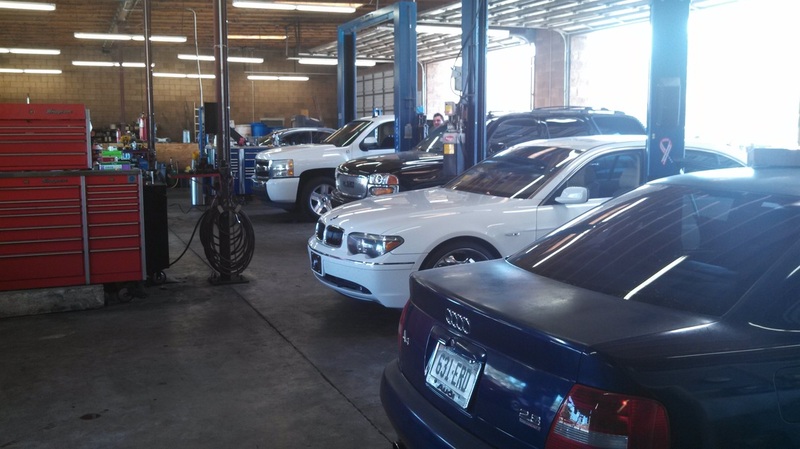 We are family owned and operated and all of our mechanics are ASE certified, with over 50 years of combined experience. 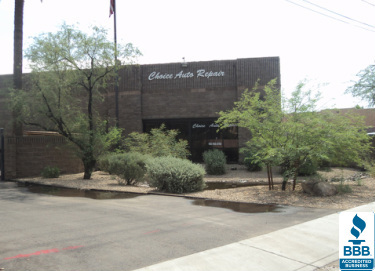 We offer Auto Repair within Tempe, AZ and service all vehicle types. 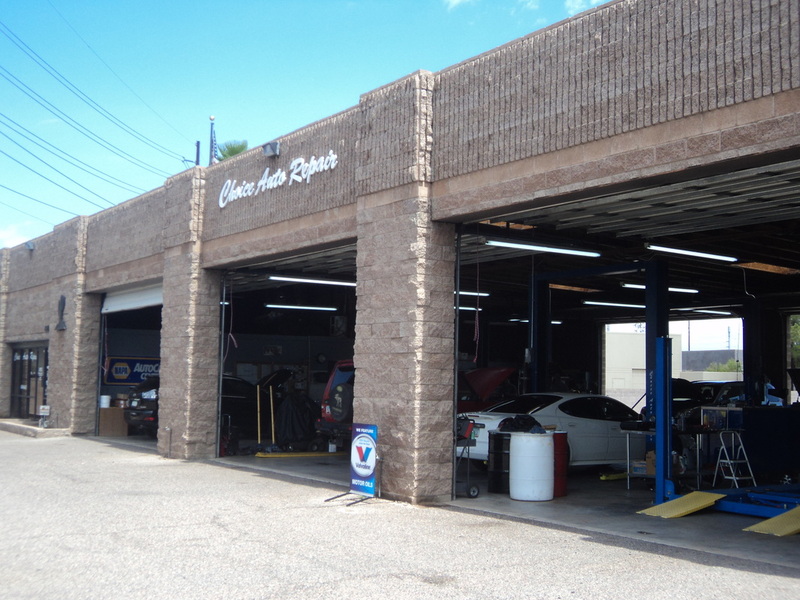 Choice Auto Repair uses the latest in diagnostic technology to get you on the road safely and quickly. We provide the same services as the dealers but at a much lower cost. 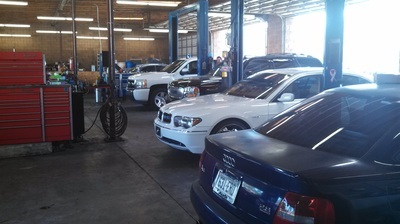 We also provide a 12 month 12,000 mile warranty on all parts and labor. Come in for preventative maintenance today we are ASE Certified and look forward to earning your business. *We offer a free shuttle service within 10 miles. Come see Tempe's auto repair specialists just minutes from ASU, Tempe Marketplace and the Light rail. 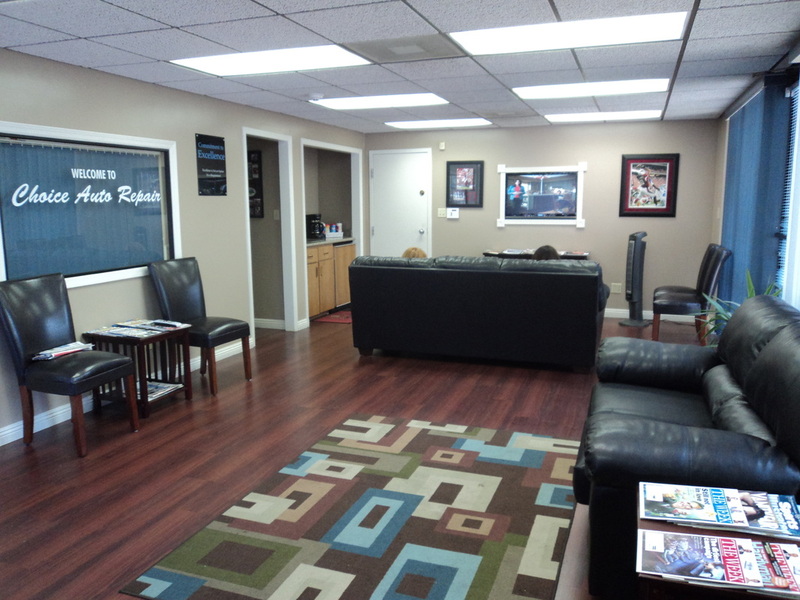 We have a comfortable waiting area with large TV, Couches, and WIFI.